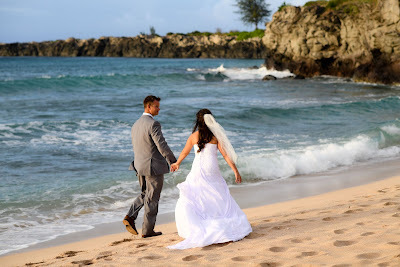 Ironwood Beach and Kapalua Bay are our two favorite beaches in West Maui. 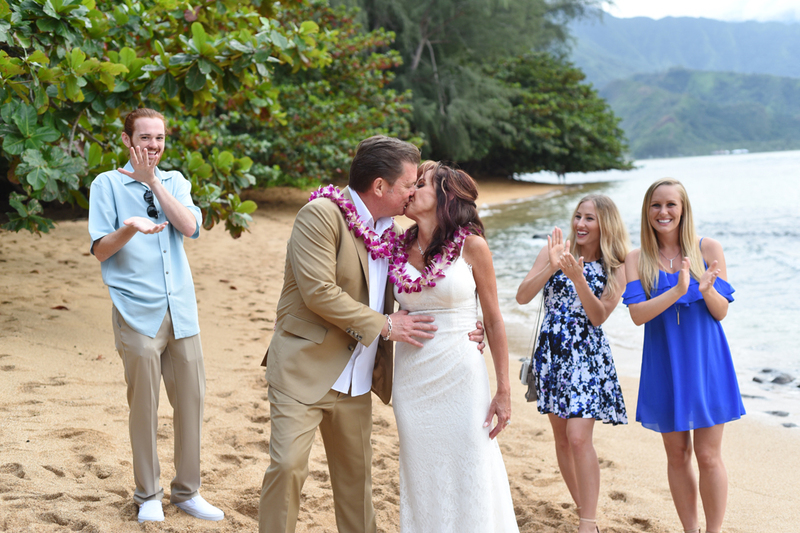 Bride and Groom have a little time for themselves, but the Photographer is watching. 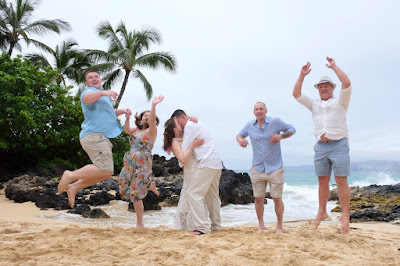 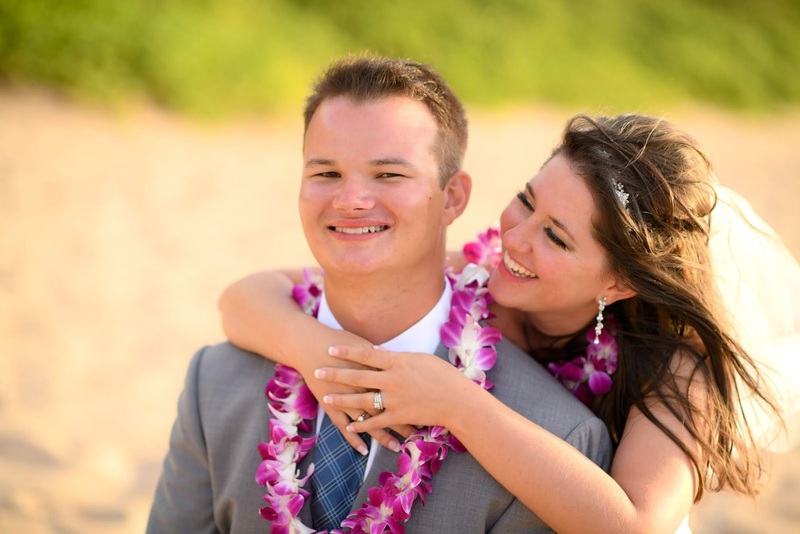 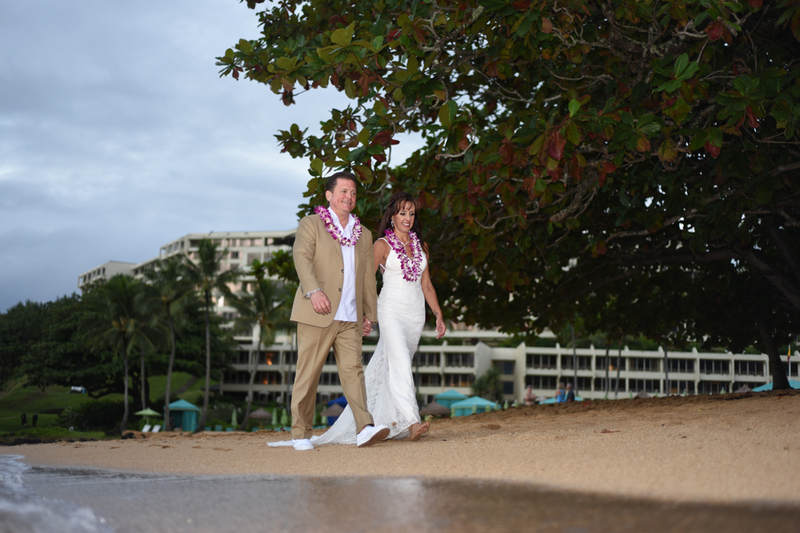 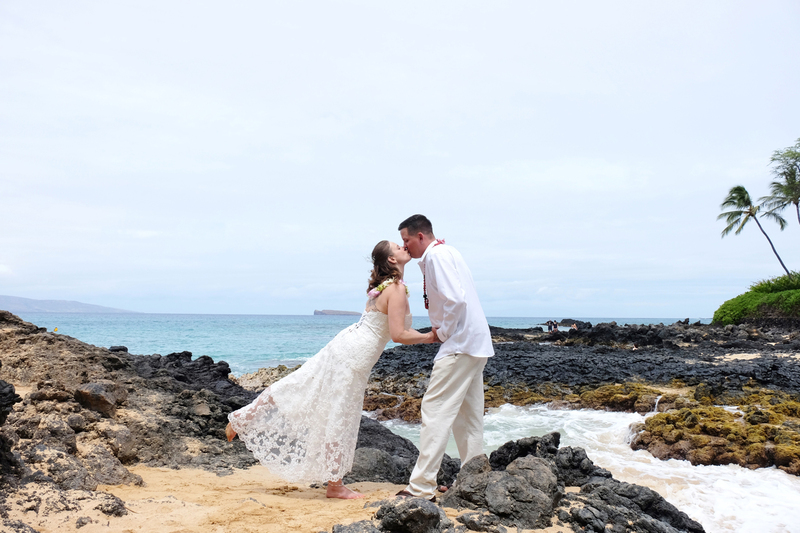 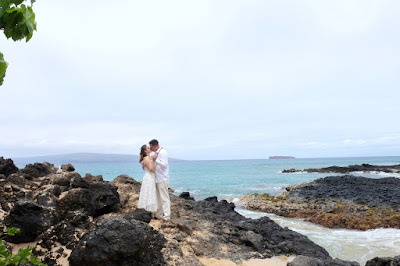 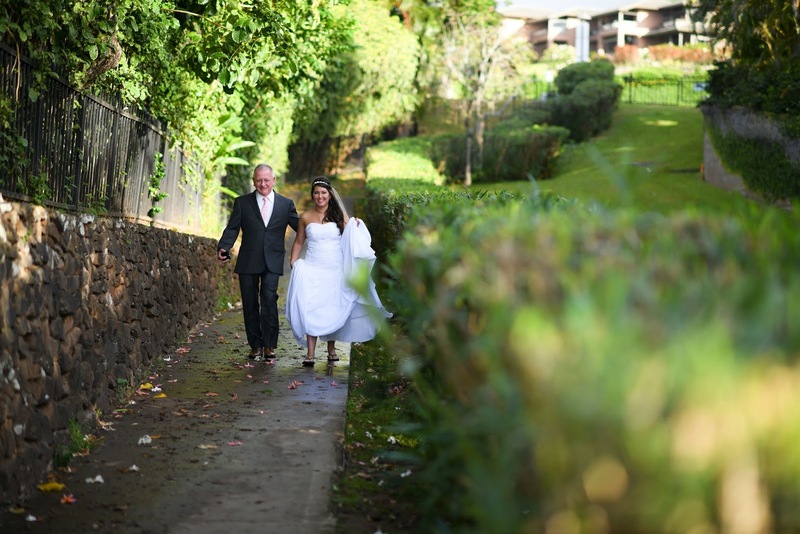 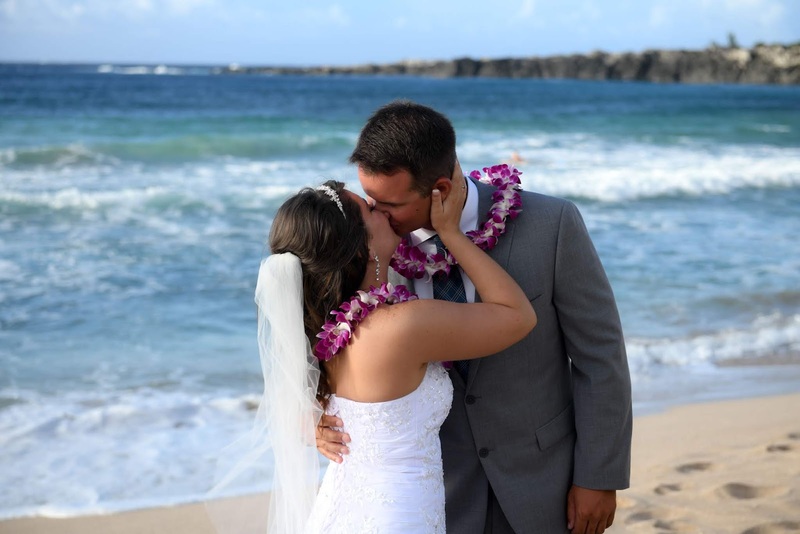 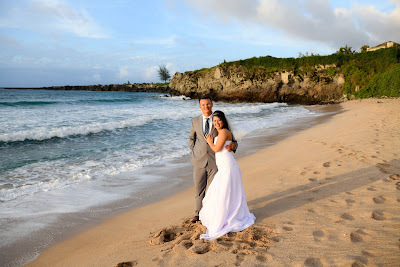 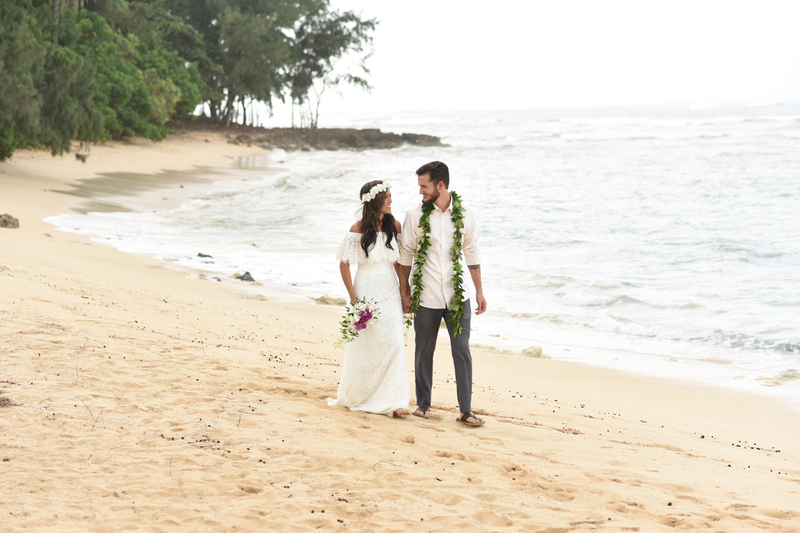 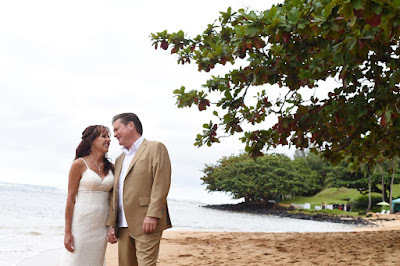 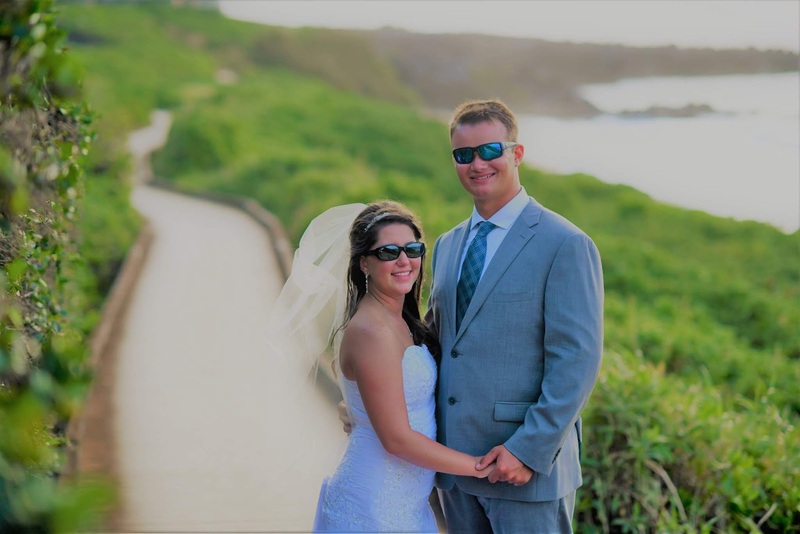 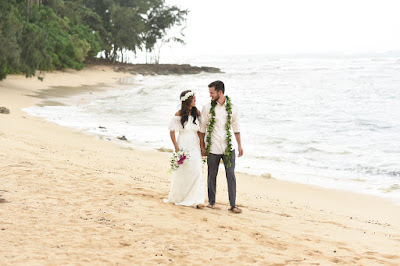 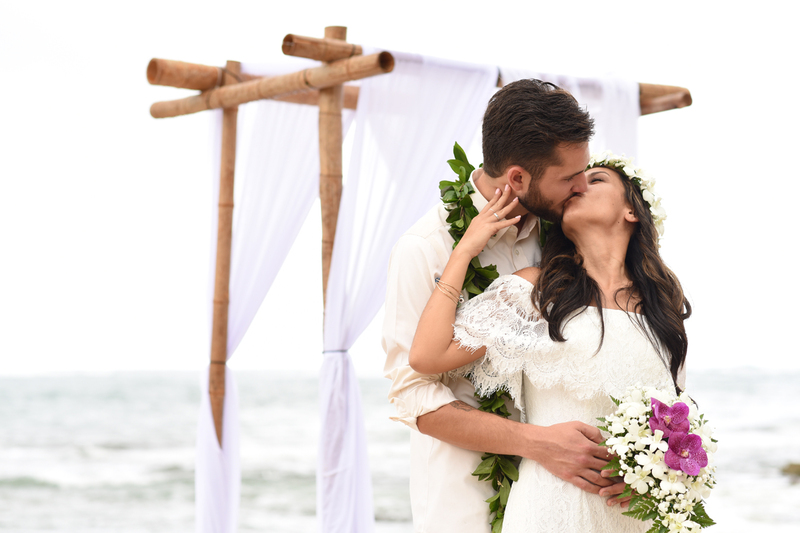 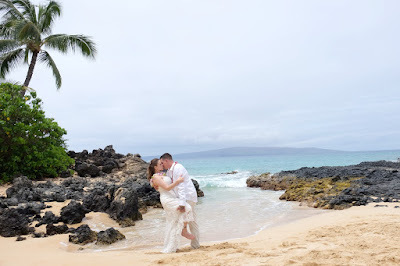 Contact Bridal Dream Hawaii at 808-772-1140 to reserve your dream wedding on Maui. 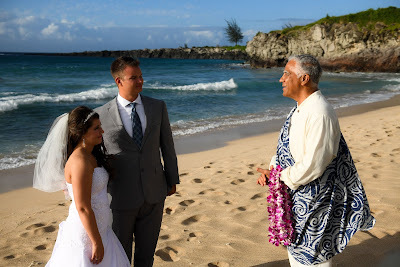 Father of the Bride escorts his daughter at Ironwood Beach, Kapalua Maui. 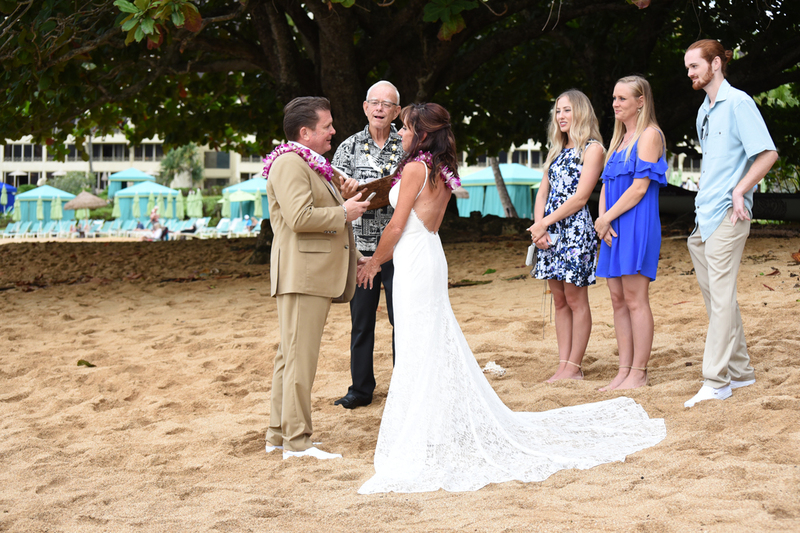 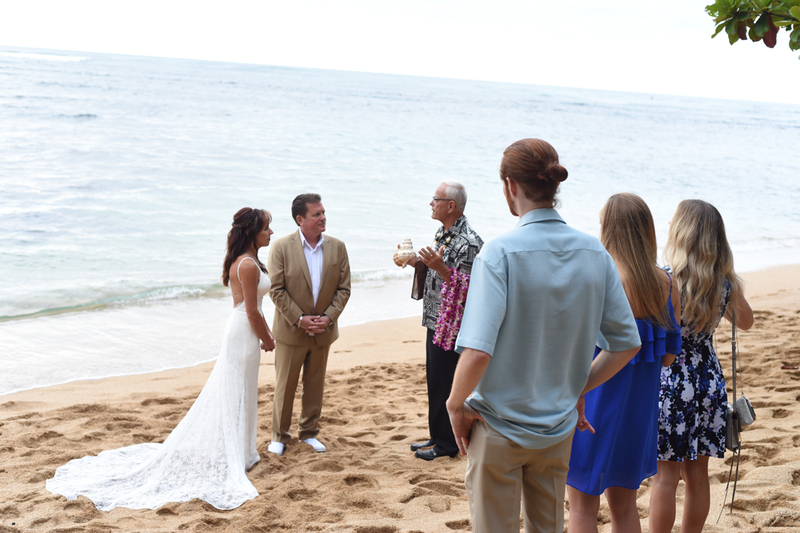 Rev Joe officiates Maui Wedding for Corey and Tiffany. 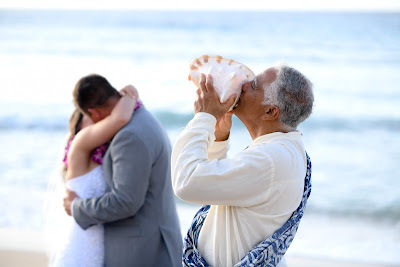 Hawaiian tradition, the "Kahu" blows his conch shell when something important is being announced. One of the most beautiful beaches on Maui to get Maui'd. 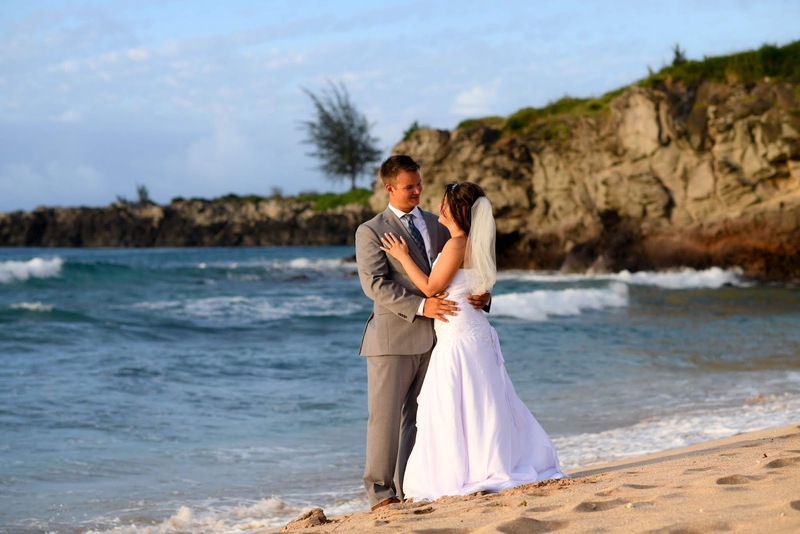 We recommend this gorgeous wedding location. Rev Diana officates wedding on South Maui at Makena Cove with Matt and Jennifer. 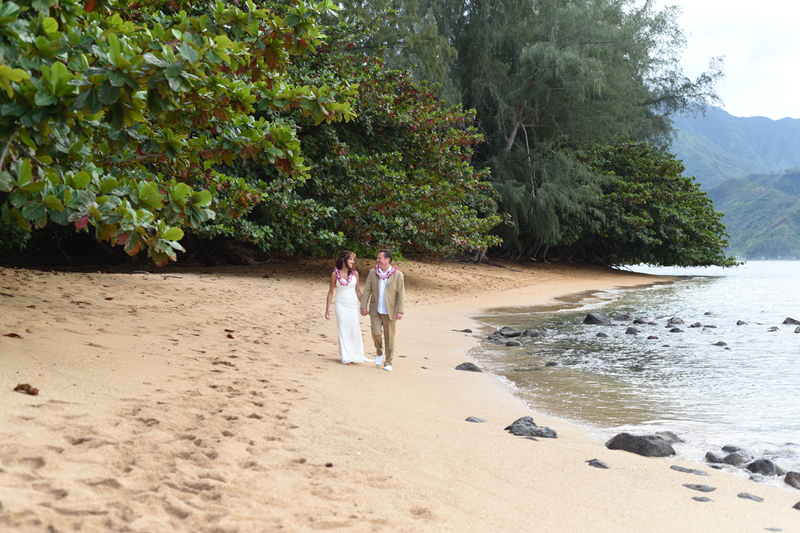 Photos by Billy. 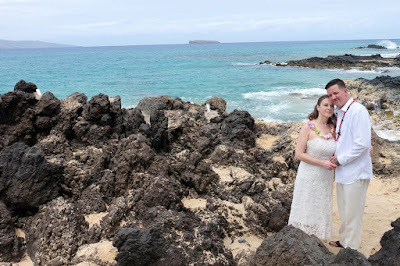 Molokini and Kahoolawe are visible in the distance off the southern coast of Maui. 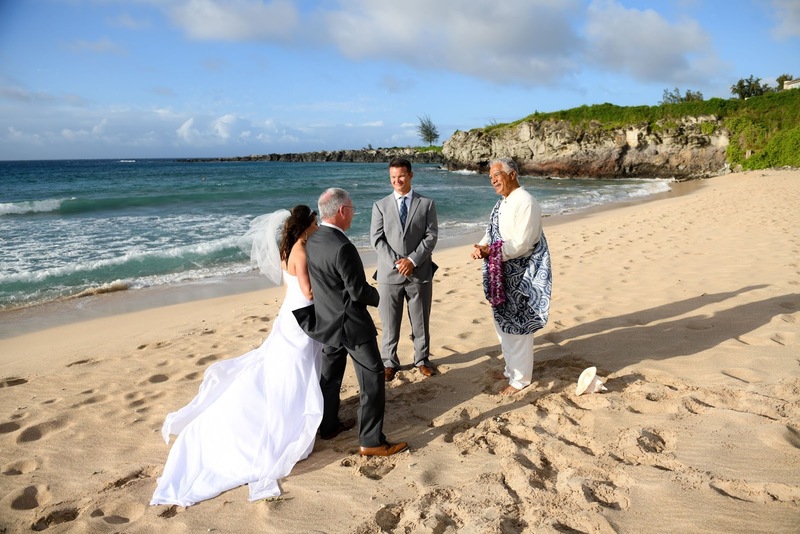 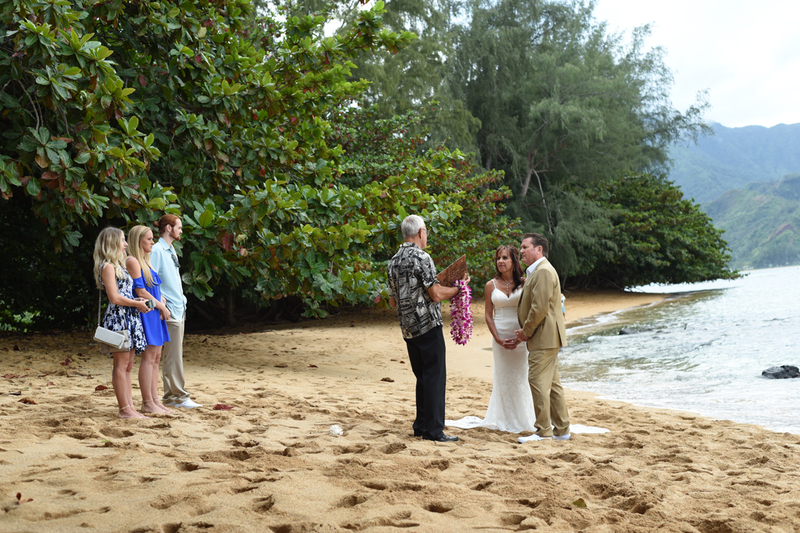 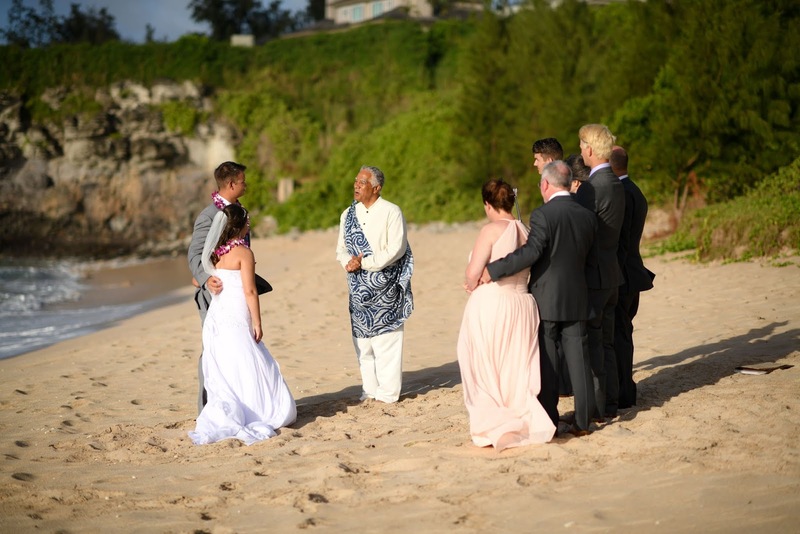 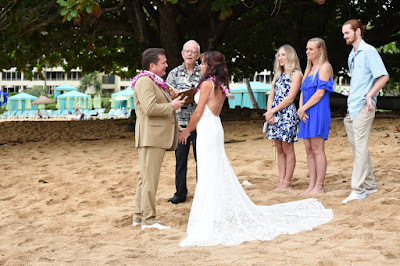 Rev Glenn performs Kauai wedding at Princeville Beach for Bill and Michelle. 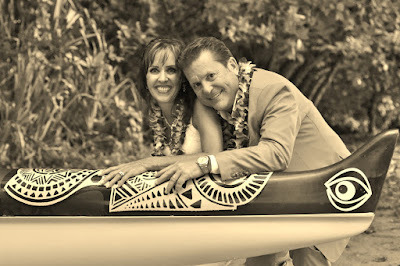 Photography by Robert & Chie, flown in from Honolulu for the occasion.